Coffee beans are the seeds of a flowering fruit tree. Because coffee beans are the seed of a plant, the seeds serve as incubators for future plants filled with all the sugars, acids, and cell structures necessary to supply a new plant. 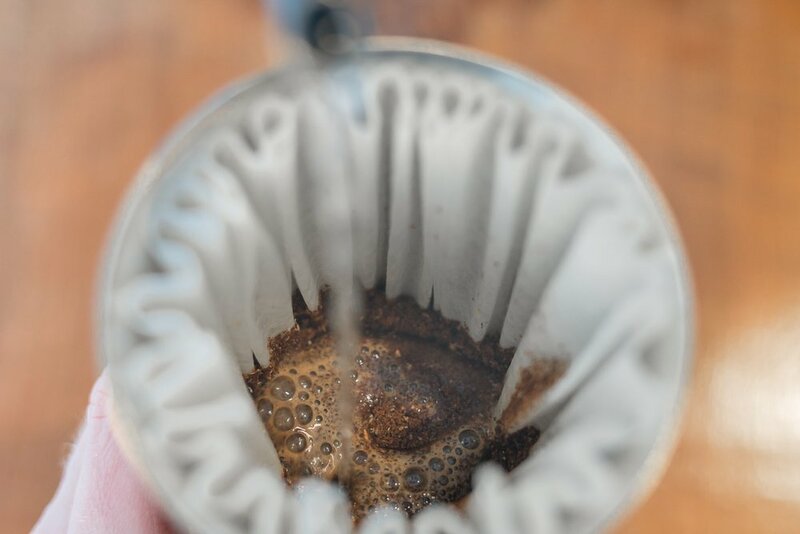 When roasted, these compounds can be tasted as the sweetness, acidity, and bitterness we love in a great cup of coffee! Without these compounds, a great coffee can taste flat or dull. How long does coffee stay fresh? 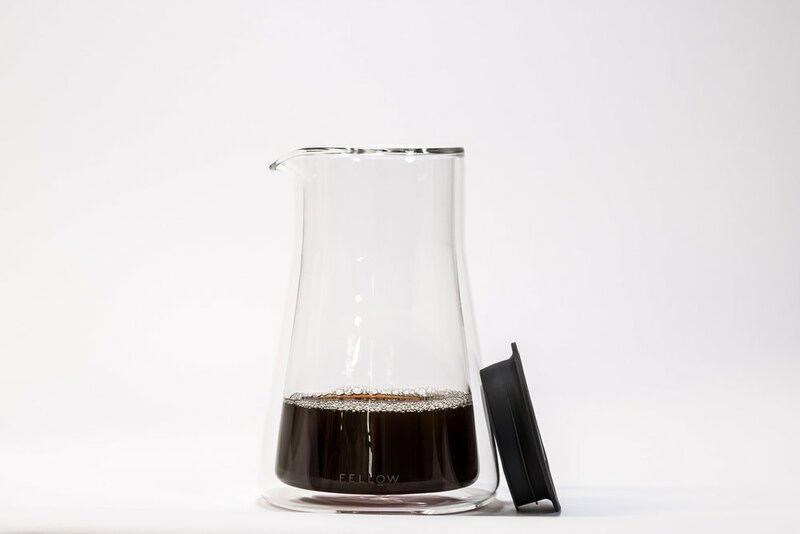 Using resealable, valved bags like the ones our friends at KLLR Coffee use, coffee is best in the first two weeks after the coffee is roasted. The further you get away from the roast date after the first two weeks, the more the acids and sugars present in the coffee will degrade. What do you do with three-week-old coffee? Drink it! When we talk about freshness, we’re talking about coffee in it’s most ideal form, not that it’s bad, dangerous or should be discarded after it’s no longer fresh, just that it’s no longer the most ideal! We love Fellow. 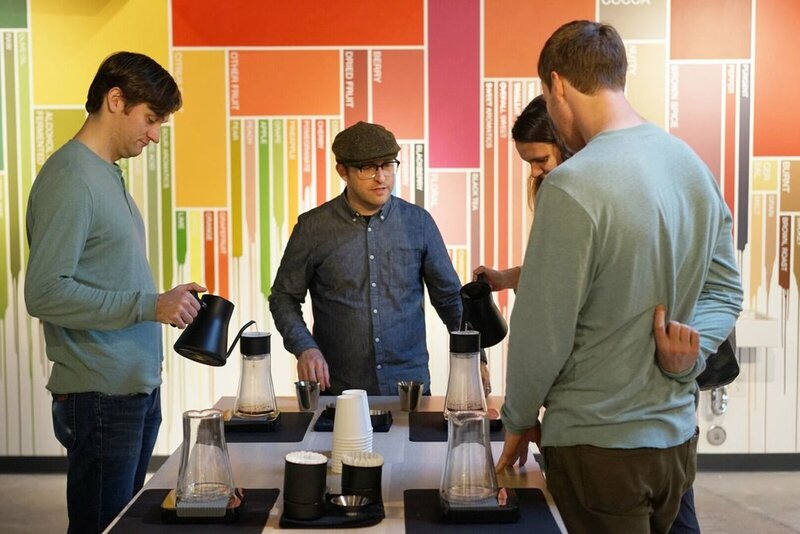 From their XF Brewers to their kettles, Fellow consistently makes quality coffee equipment that looks great too! 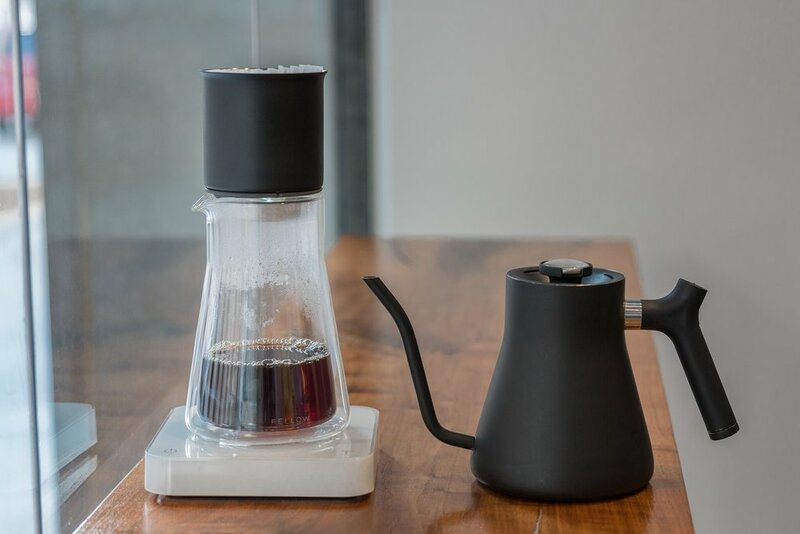 With the Atmos, you can combat the effects of sunlight and oxygen and extend the life of your coffee without introducing changes in temperature or risking exposure to moisture. 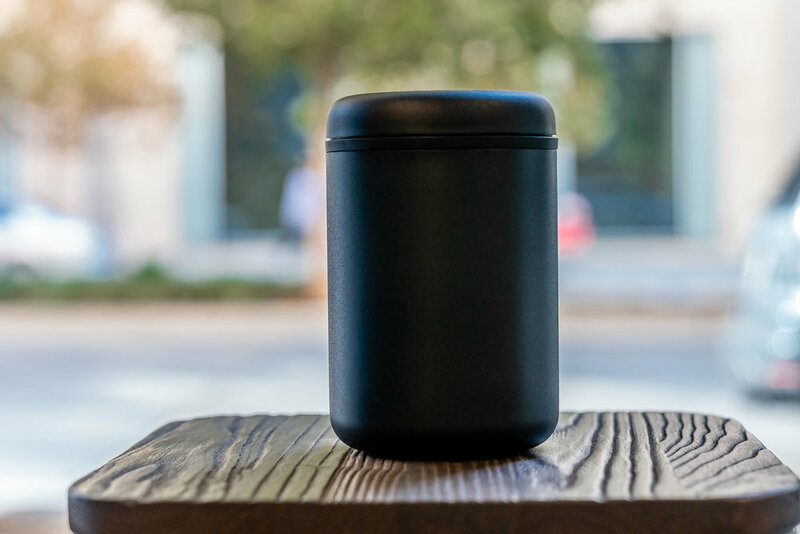 The Atmos Vacuum Coffee Canister removes oxygen from the canister (and your coffee) by twisting the lid back & forth, meaning don’t have to worry about batteries or having to keep weird tools on hand every time you go to make a cup of coffee! 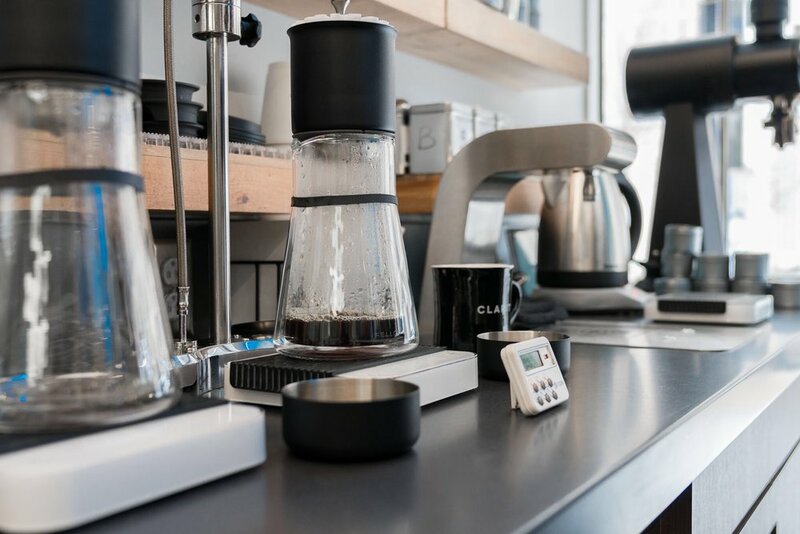 By removing oxygen from the environment, the process of sublimation or the loss of coffee flavors through oxygen, can be slowed and the coffee itself will retain its bright, sweet flavors longer!